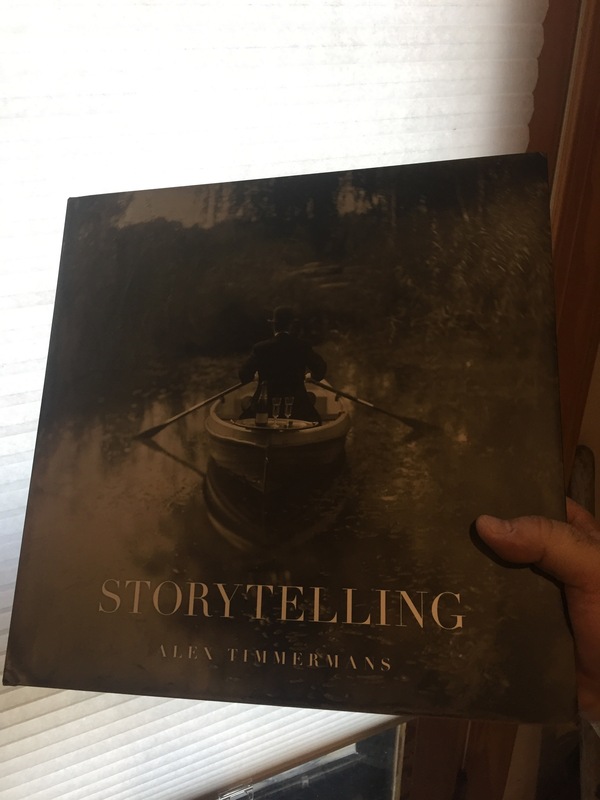 I came home from work today to find a wonderful pleasant surprise on my doorstep: Storytelling, by Alex Timmermans. Alex is one of the modern masters of wet plate collodion technique. But far more than a mere technician, Alex is a true artist with a camera. His images are true creative narratives in a frame. 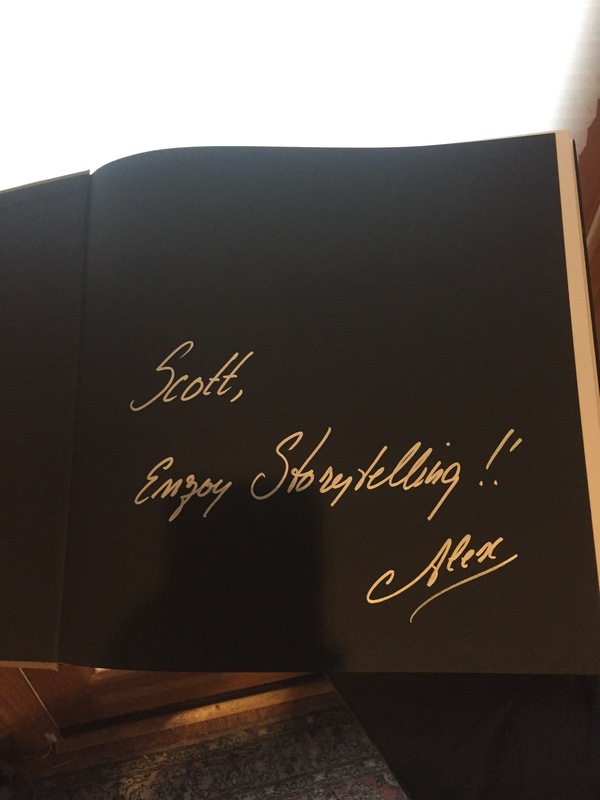 As another nice plus, Alex personalized it to me. I’m one of the credited backers in the afterword. 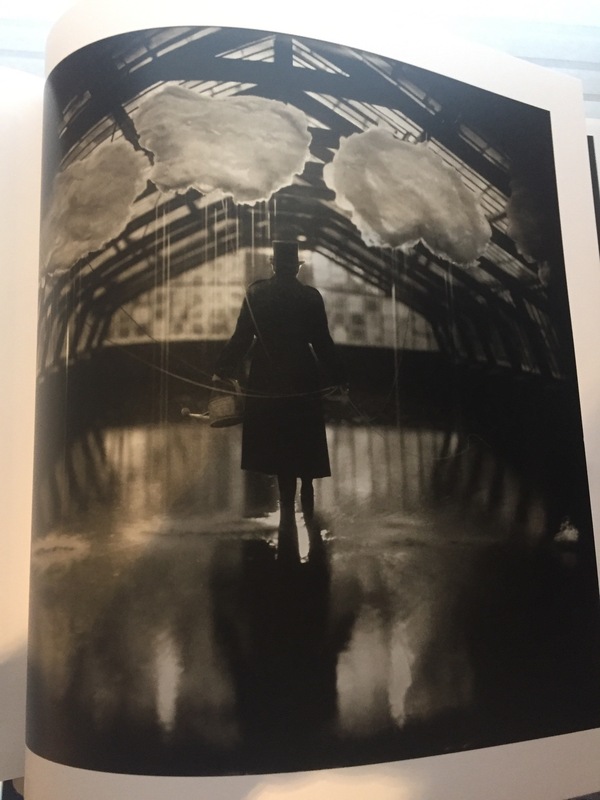 I’ve had the great fortune to know Alex through online photography forums like APUG and Facebook, and watch this body of work grow and evolve over time, and now I’m thrilled to have his book in my collection.